The opening ceremony of the 17th 'Pride of Vietnamese Goods' promotional program by Saigon Commercial Cooperative Union was opened at the Ho Chi Minh City Youth’s Cultural House on August 23. Vietnam’s leading supermarket chain has cooperated with more than 600 enterprises to offer a discount of 50 percent on 3,000 products. Saigon Co.op will present gift vouchers to customers and organize many attractive promotional activities during the program. 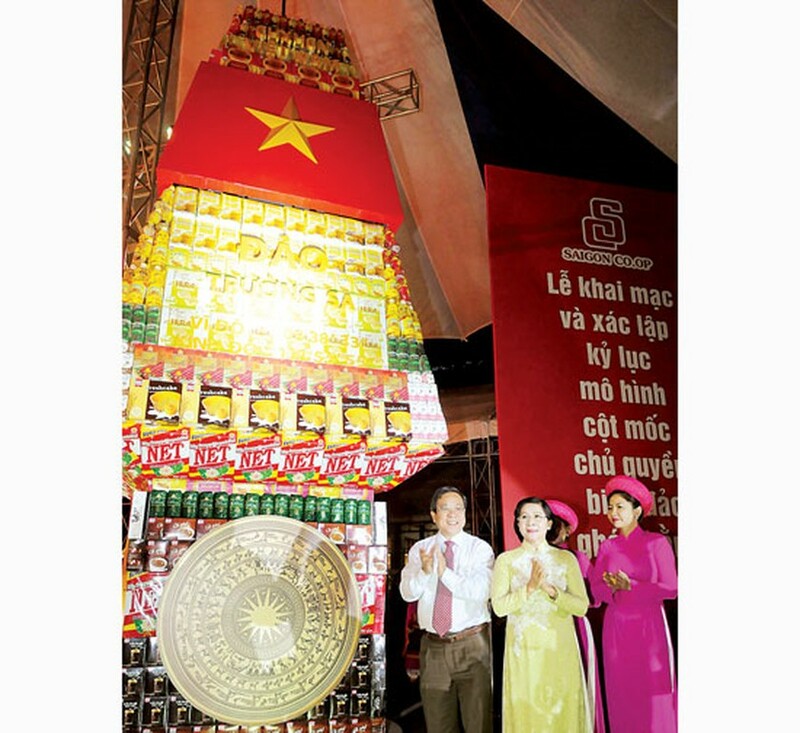 The event occurs in response to an campaign ‘Sale Promotion Month 2014’ and ‘Be Vietnamese Buy Vietnamese goods’ those are held by the Ho Chi Minh City People’s Committee. 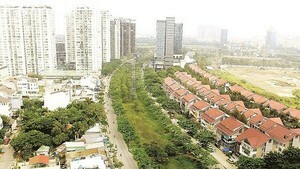 Additionally a giant national flag pole asserting Vietnam's maritime sovereignty set the Vietnamese record for making of Vietnamese products in the ceremony. This program will be applied for all Saigon Co-opMart supermarket chain stores across over the country.